Rent-All Equipment’s mission is to rent a large assortment of quality equipment to the greater St. Joseph area at a fair market price. 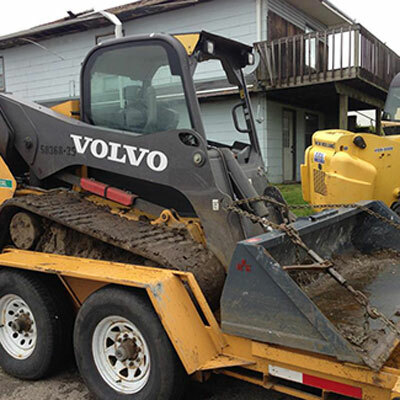 It is our goal to give exceptional customer service so that projects may be completed using our equipment and, therefore, enhance the quality of life in the St. Joseph Area. 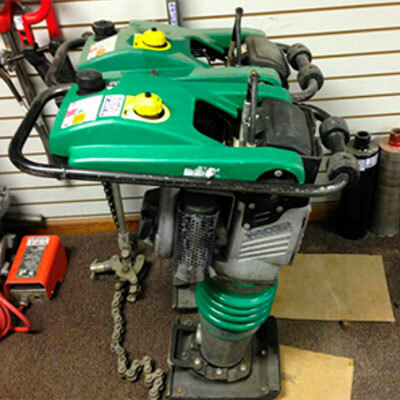 We rent a variety of equipment, including; drills, lawn and garden equipment, air compressors, painting supplies, party supplies, and much more! Unlike our competitors, we charge absolutely no sales tax! Also, we are family owned and operated and pride ourselves on giving you the quality, one-on-one customer service you deserve. If you’re in St. Joseph and surrounding areas, call or stop in today! 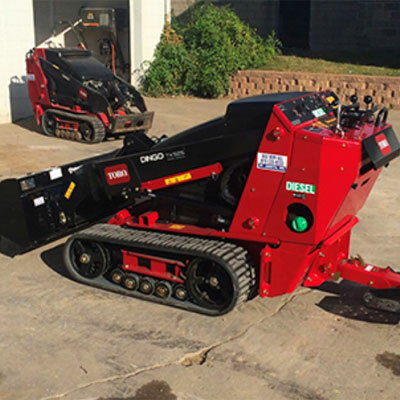 We have the quality equipment and affordable prices you need for your next project.